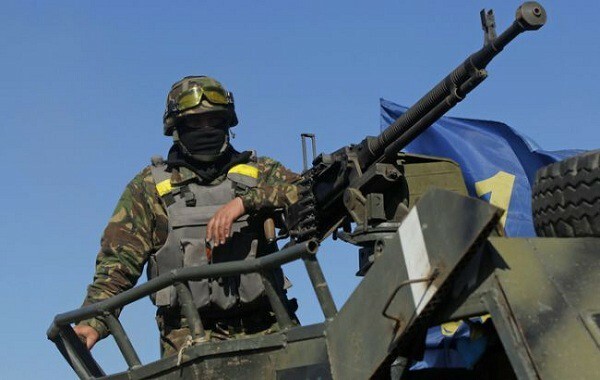 None of the Ukrainian soldiers were killed in Donbas since Saturday morning; Colonel Andriy Lysenko, the defense ministry spokesman said that at a regular briefing in Kyiv. ‘One of our servicemen was wounded during the fight near Novozvanivka (Luhansk region, - 112 International). He was taken to a hospital; his condition is satisfactory,’ Lysenko said. The official added that the overall combat situation in Donbas remains tense; over the last 24 hours, the enemy opened fire 25 times.